At the 2015 Automotive News World Congress, Ola Kaellenius, said yesterday that Mercedes-Benz is on a mission to expand its footprint in the digital world, to improve its customer service, while maintaining its iconic status. Ola Kaellenius: “Is the good dealership dead? No, on the contrary – the experience in the luxury world still counts”. 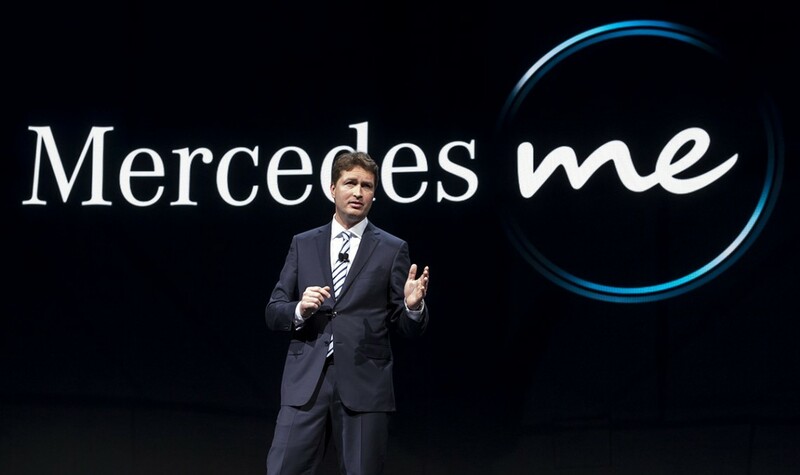 What he really meant was that the backbone of Mercedes-Benz marketing and sales distribution network will remain the dealership. He further added that Mercedes-Benz must continue to deliver the dream to its customers, constantly improving their services. According to Ola Kaellenius, most customers in the luxury segment buy the brand promise because they expect the brand to deliver. As Mercedes-Benz intends to improve its customer experience, it introduces brand centers and new ways to communicate with its customers in real time, just like the way dealers interact with them. A concierge program currently rolls in the United States, in other words a specialist who helps customers with information, but without selling cars. Mercedes-Benz introduces a digital service – Mercedes me– that offers a comprehensive range of intelligent, forward-looking services accessible to everyone. Mercedes-Benz prefers to call it “the best for me” principle that makes interaction with the world of Mercedes-Benz even more individual, transparent, attractive and convenient. Futhermore, Mercedes me stores will be opened in eight cities. The first is already operating in Hamburg. 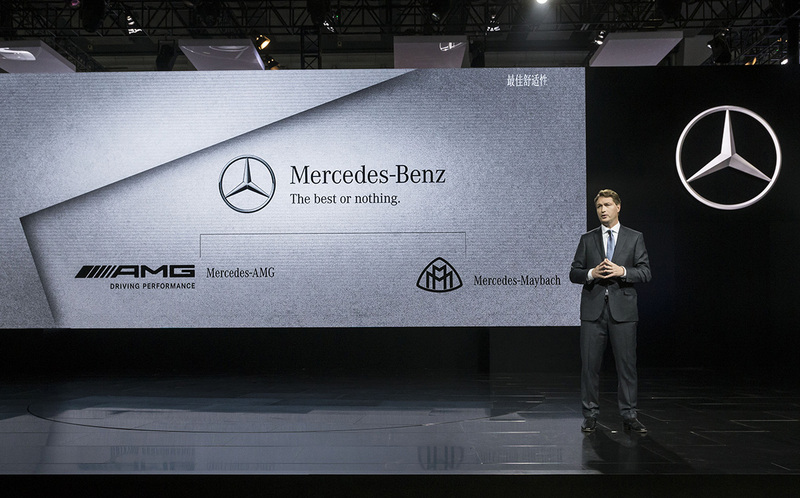 According to Kaellenius, the stores are like galleries with food and entertainment rather than a showroom and none of the initial eight will be in the United States, but Mercedes-Benz plans to open in 40 cities by 2020.